Portable and easy to use, the MaxRay® handheld x-ray machine has under gone extensive testing to ensure patient safety and is FDA approved. This machine allows our staff to take digital x-rays right in the chair, which results in faster treatment times and increased patient comfort. 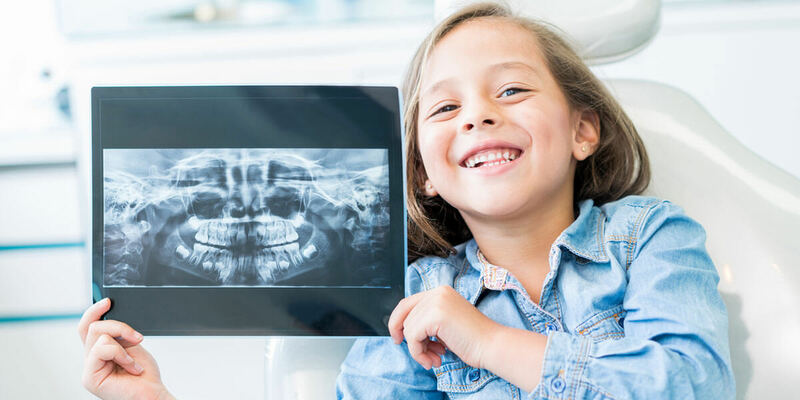 Digital x-rays reduce the amount of radiation needed compared to film x-rays. The improved diagnostic capability of digital x-rays and the ability to view the x-rays on a computer screen allow the patient to better understand and follow treatment. Piezo Electric Handpieces are used to gently and meticulously remove harmful bacteria without requiring invasive measures, providing young patients safe and effective treatment. gaming consoles for our patients to enjoy while visiting our office. Our office offers iPads® for our patients’ enjoyment while visiting our office.